FoxNews .com writes "Gov. Jerry Brown and the top Democratic lawmakers are proposing to spend $687 million to help drought-stricken communities throughout California, including $15 million for those with dangerously low drinking water supplies. The governor announced the legislative proposal during a news conference Wednesday, describing it as "a call to action" as the nation's most populous state deals with one of the driest periods on record." 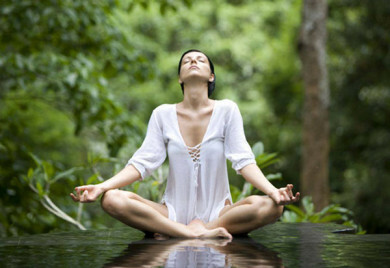 I believe that water is part of our primal instincts. 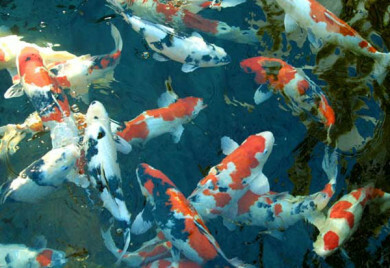 How many Koi can I have in my pond? 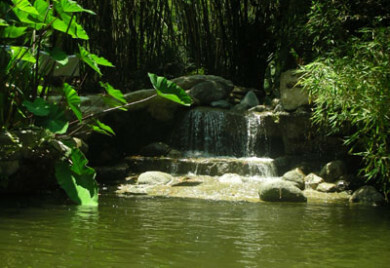 How many Koi can I have in my pond? 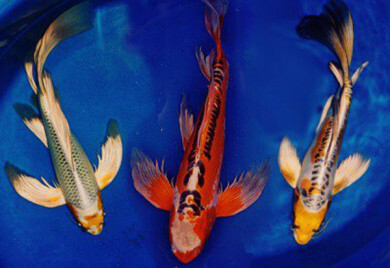 Most pond owners think that the number of gallons is in direct relation to the number of Koi you can have. 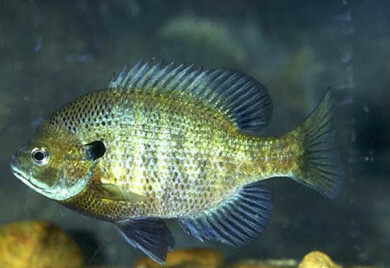 Can you use Bluegill in your Aquaponics system?